We dedicate today to the memory of the great actor, entertainer, and artist: Leonard Nimoy. 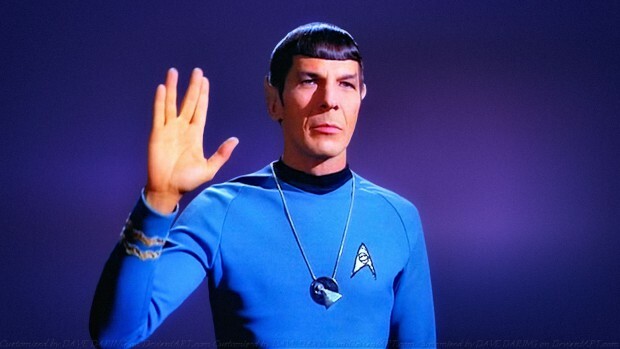 Best known as Star Trek’s “Spock”, Nimoy passed away at his Bel-Air home this morning at 83 years old. His wife, Susan Bay Nimoy, confirmed his passing was caused by a battle with chronic obstructive pulmonary disease, which he was diagnosed with last year. Earlier this week, Nimoy was hospitalized after having chest pains. Nimoy’s career spanned over six decades and he was an artist in the truest sense of the word. He explored a multitude of mediums such as music, poetry, photography, and even writing.